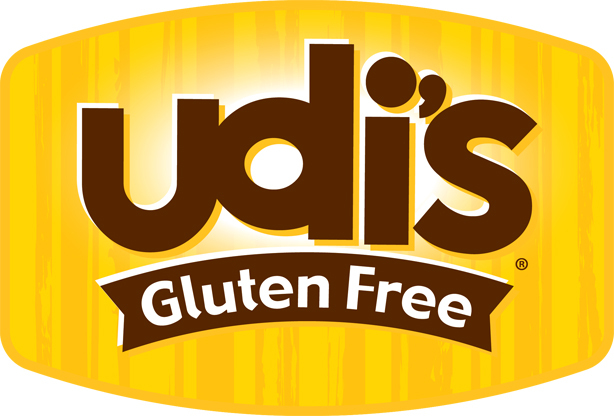 Udi's, the American gluten-free brand, has appointed The Forge Communications following a non-competitive pitch. The agency’s brief is to enhance Udi’s brand positioning in the UK and drive consumer engagement. Emma-Jo Jones, co-founder at The Forge, said: "It’s an incredibly exciting time for the ‘free from’ category, which has seen immense growth over the past few years. It’s the same for Udi’s and we’re delighted to be playing such an important part in its next phase of growth." Boulder Brands, which owns Udi’s, said The Forge was the best-placed agency to help the brand reach new audiences in the UK because of its experience in the ‘free-from’ foods category.